Today alt-rock group Emarosa premiered a new track, titled “Cautious,” exclusively on Billboard. The song is the third released off their forthcoming album, Peach Club. “Cautious” presents a 70’s pop vibe while keeping the atmospheric rock sound fans know and love from Emarosa. 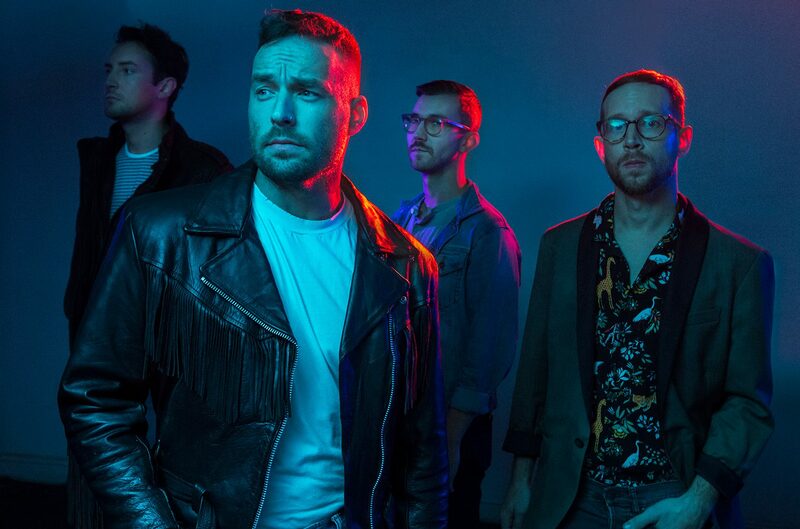 Earlier this month Emarosa shared “Don’t Cry” also off of their upcoming album, as well as “Givin’ Up” in late 2018. All three songs contain synth-pop elements leading us to believe there will be plenty of catchy ballads on the album. Peach Club drops February 8th. Fans can pre-save the album now on Spotify, as well as pre-order the exclusive Emarosa x Urban Outfitters Peach Club vinyl here.